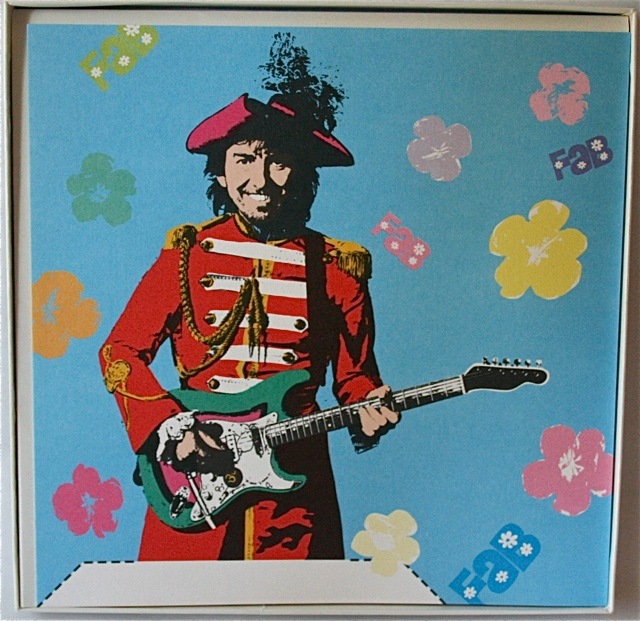 As you can see, the picture used for the outer box is slightly different in a number of areas to the one used for the record picture sleeve inside. 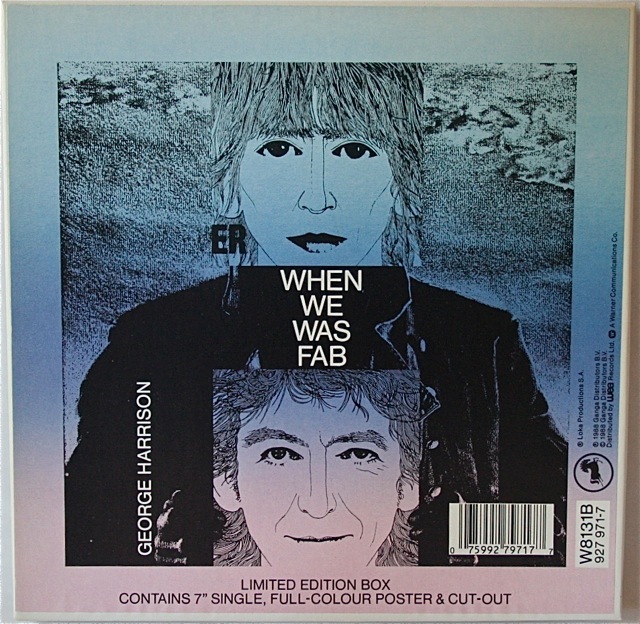 If the artwork for the both the box and the picture sleeve looks familiar its because part of it is taken from the drawings of the Beatles for the “Revolver” cover – done by long-time friend of the band, Klaus Voormann. 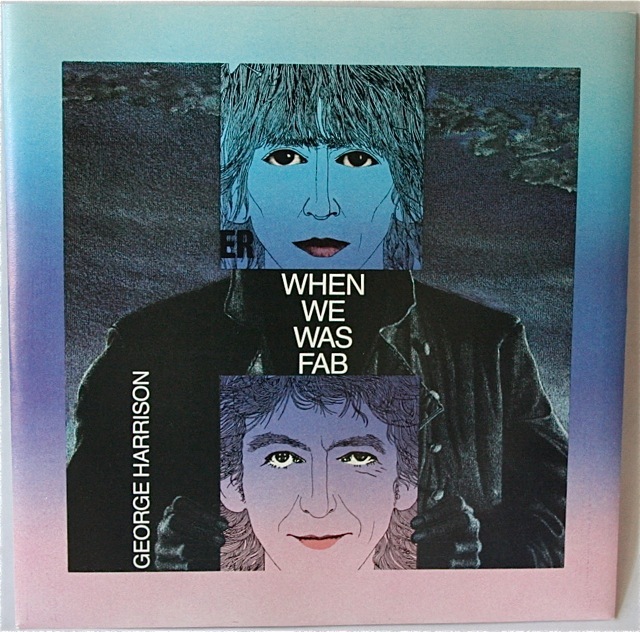 There was also a 12″ extended play vinyl single and a CD single release of this song as well. 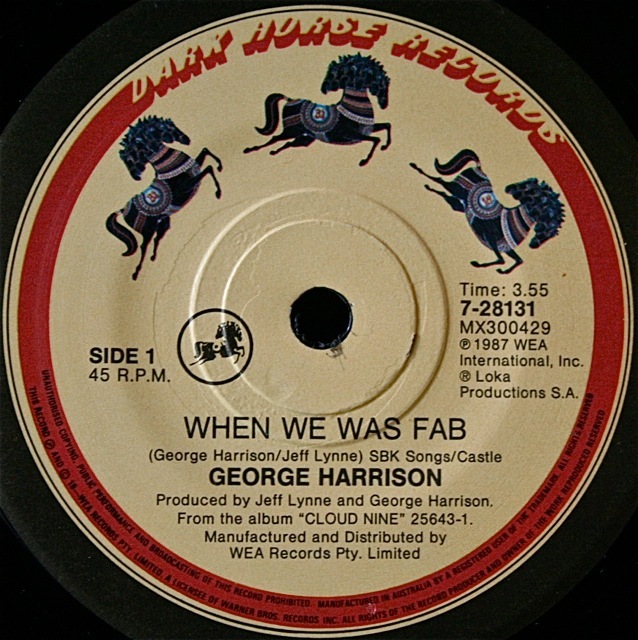 Graham Calkin’s Beatle pages has all the details on these. 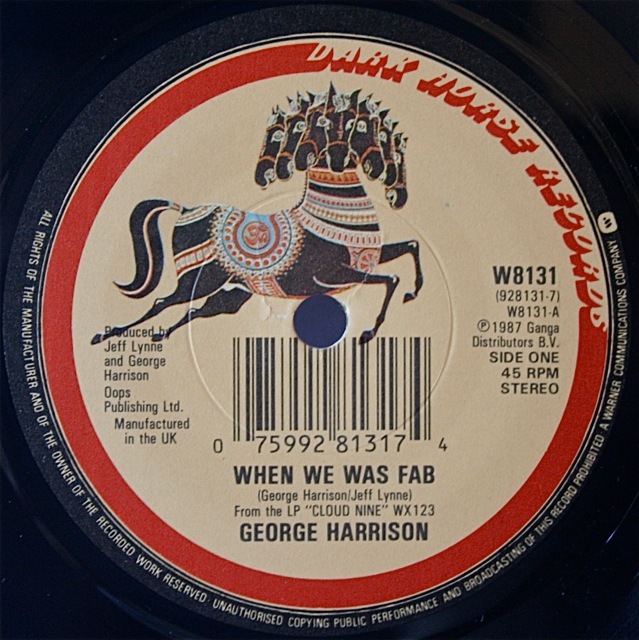 This entry was posted in Beatles Collecting, Beatles Music, Beatles Related, Dark Horse Records, George Harrison, Ringo Starr and tagged Beatles Collecting, Beatles Related, Dark Horse Records, George Harrison, Ringo Starr, Vinyl box set by beatlesblogger. Bookmark the permalink. 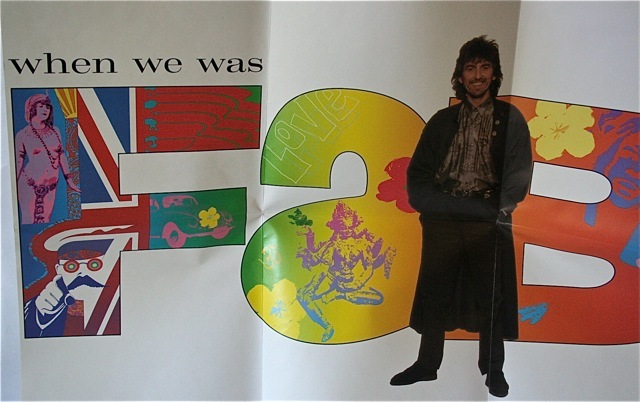 And could you please tell me if this book includes stories behind the song? I don’t think you’d be throwing your money away. Its quite a solid book – lots in it. It is thick and heavy – many pages and many great photos. It all depends on how much you want to spend $50.00 though. Maybe if you haven’t got all the Beatles music it might be better spent on a couple of CD’s? Its up to you in the end. It is a nicely produced book though. 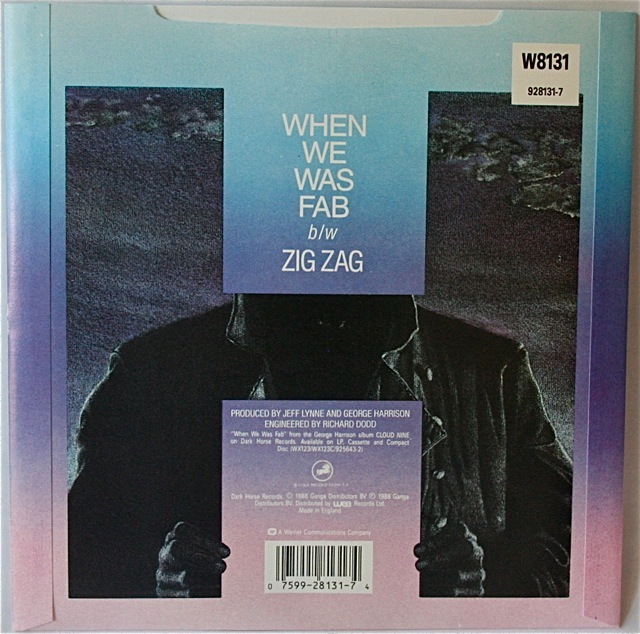 I’ll be getting this single but in the standard 7″ version.